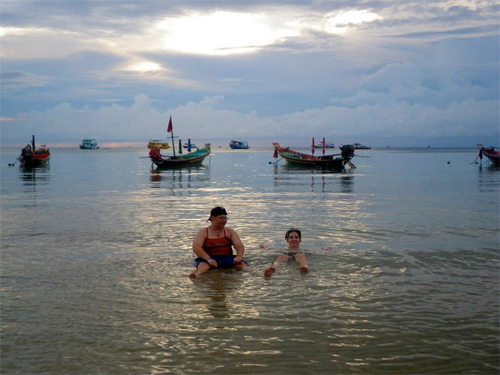 Interactive digital media alum, Kyla Kiefer, enjoys time at the beach while studying at Webster, Thailand! Webster University has campuses around the globe. Students are strongly encouraged to study abroad for at least one 8-week term or a semester – if not longer. In fact – if students are in good standing, the university will cover the cost of one round-trip ticket to any of the international campuses. While many campuses offer some interactive digital media courses, the selection is not as extensive as it is at the home campus in St. Louis. 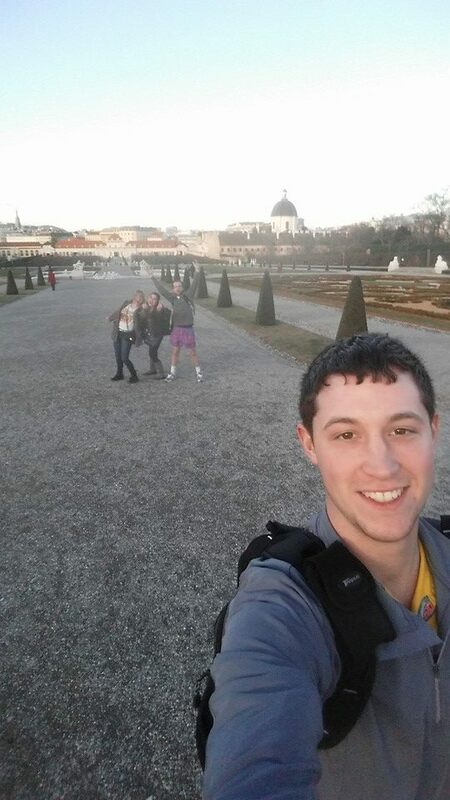 Therefore it’s important to plan ahead to make study abroad possible. There are also study-abroad opportunities at partner schools in other countries as well as short-term international courses offered every semester. Visit the Webster Study Abroad page for more information regarding all study abroad opportunities.